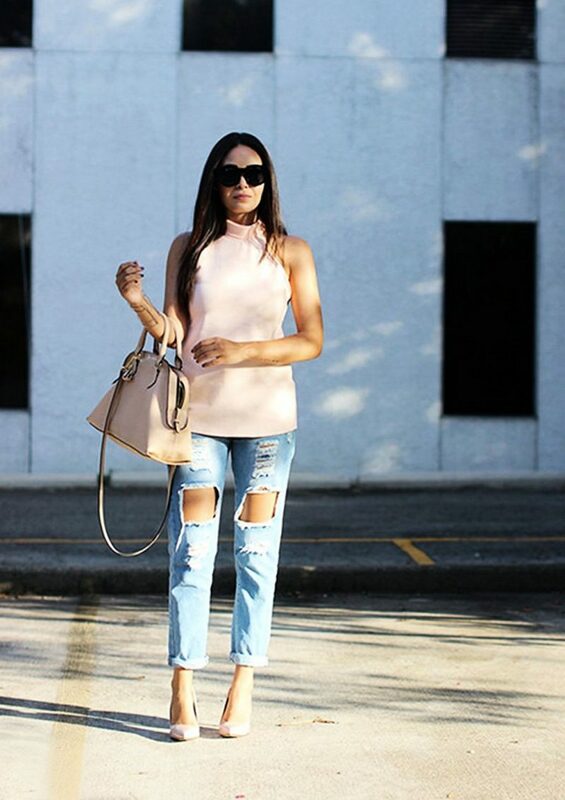 The best ankle jeans are those ones that are stylish, versatile and extremely functional. Next thing is the pairing: shoes plus jeans. 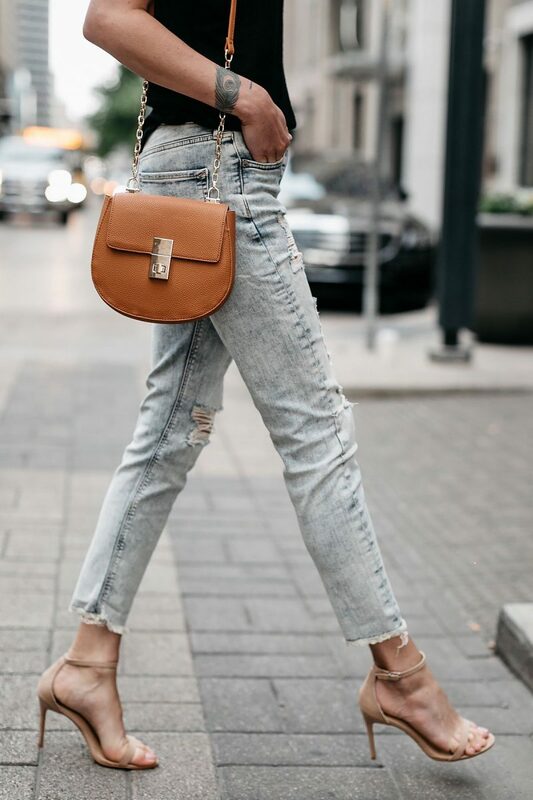 If you are shoe lover, then, believe me, ankle jeans is a must-have for this season. They allow you to show off your beautiful footwear without hiding the beauty your boots. Yes, you got me right, you can dress them in boots, flats, flip-flops, high heels, sandals, ankle-boots and classic pumps. Personally, I love to wear them by simply tucking inside high boots. Believe it or not, but it’s an extremely versatile denimwear. 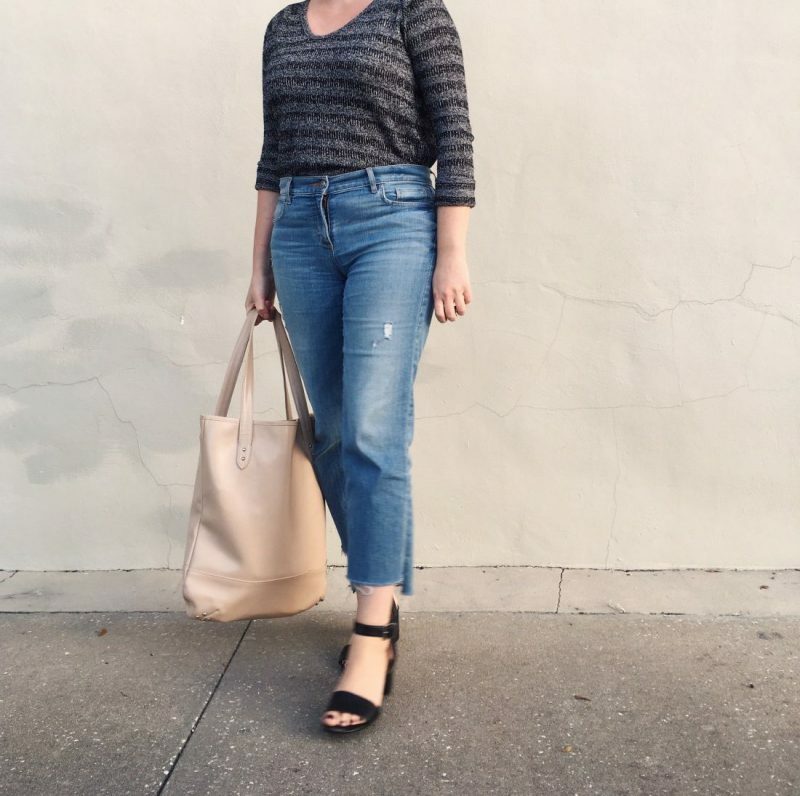 My favorite styles are extra-tapered skinny jeans that I use to wear with high heels. 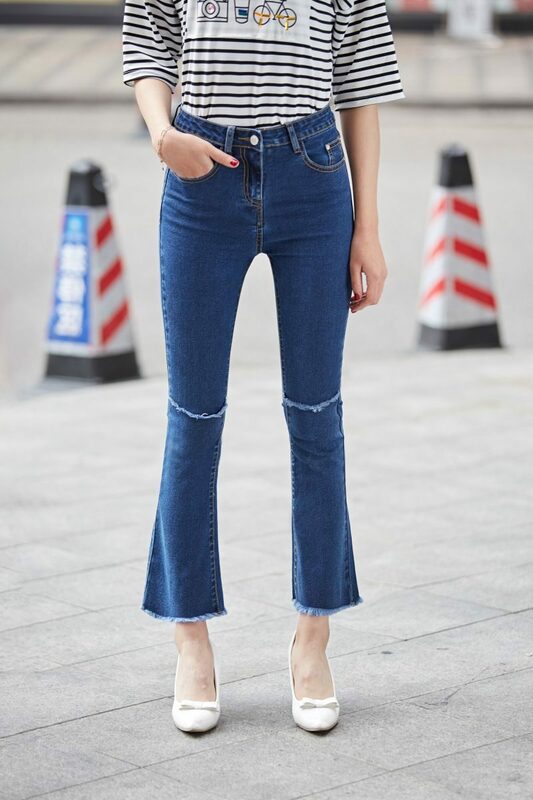 These denim pants are extremely versatile, meaning, every gal with any body type can try them on. 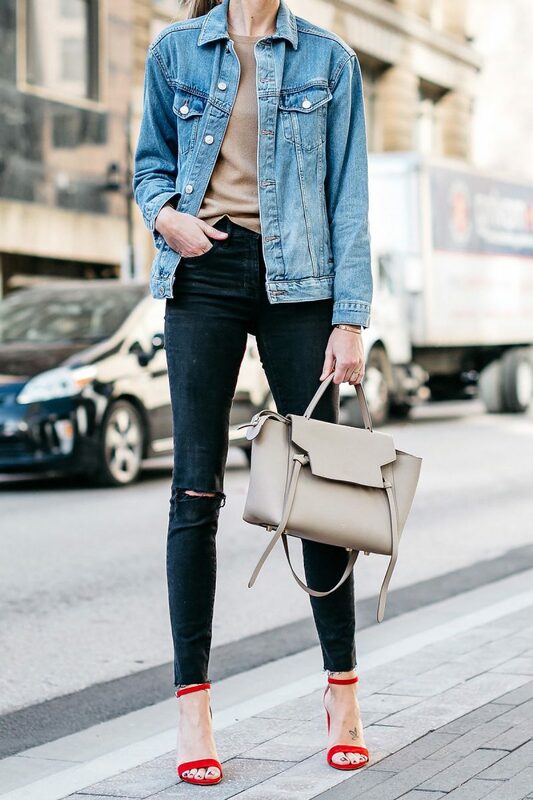 The petite gals will look taller, while the taller ladies will have a balanced look. Keep on scrolling to find out what styles can make you look graceful.